The bad news: tonight’s episode does not maintain the high standard put up by last week’s episode. The good news: that bar was pretty damned high, so even falling short this was a very enjoyable episode, with some nice twists and more than a few surprises. Click through for my complete review. After a serious downturn in episode quality over the latter half of Part A of this season, I was beginning to lose faith in Messrs. Gimple, Nicotero, and co. And then they give me tonight’s episode. From an opening that absolutely blew me away, through a second act that just ramped things up, and ending with a third act that put nearly everyone we know and love to watch in grave peril, this episode had it all. Having just finished watching the episode twice, I can’t say for certain whether this is due primarily to what I just saw, or if the poor showing of the last several episodes is having an undue effect on my opinion, but this felt like one of the best episodes I’ve seen of TWD ever. Time and further viewings may adjust this initial impression, but I suspect it won’t fall far short of that assessment. Click through for my full review. John Mellencamp’s lyrics from what might as well be the theme song for tonight’s episode (see the link below the break), are appropriate on a number of levels. Most obviously, we have the walkers, clearly an “old trouble” the group has been facing for years now. Then, you have the problem with idiots abounding (how have people like Spencer – or, to be honest, Enid – survived this long?). 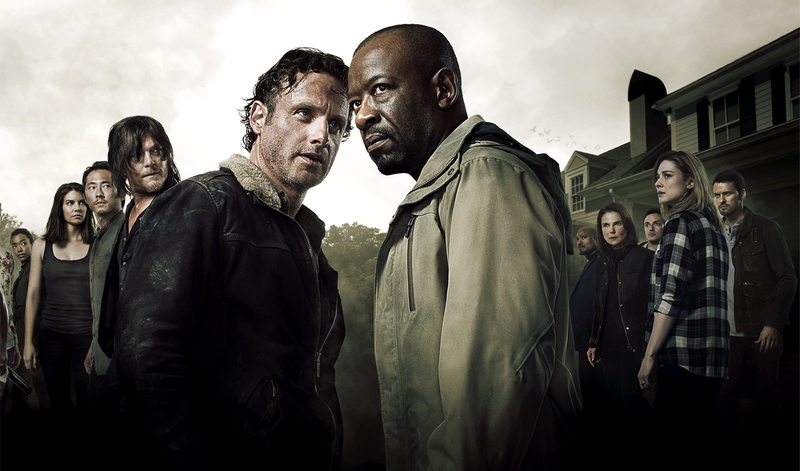 And finally, in the case of the current season of The Walking Dead, it’s the same old problem we’ve been having the last three episodes (and a bit further back for the less generous than myself): sub-par outings with lots of niggling logical flaws and red herrings leading to nowhere. Tonight’s episode was, in my opinion, clearly better than the last two outings, but it was still nowhere near as good as what this team has shown itself to be capable of. Click through for my full review. 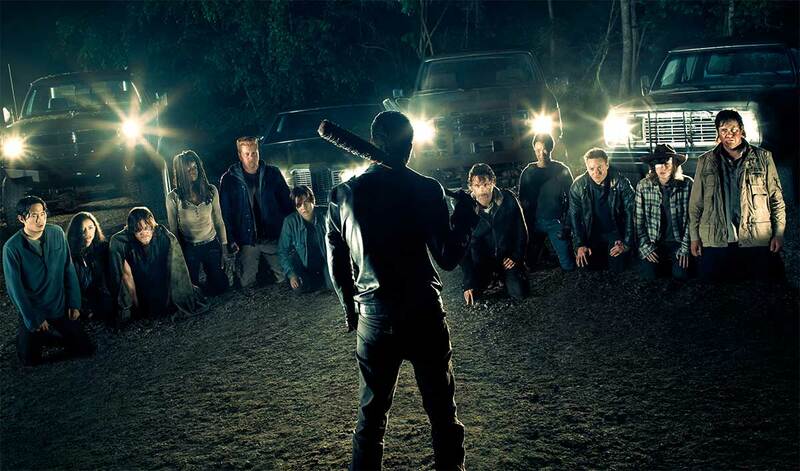 After last week’s amateur hour, I was really hoping that this week, with a return to Daryl, Abraham, and Sasha, would provide us with something a little more solid. Ultimately, that’s exactly what we got: something a little more solid, but not much more than that. Click through for my snapshot review of Episode 606. Same characters we know and love. Same location we’ve become familiar with. Same stakes as always. So why did tonight’s episode fall flat in so many ways? There were mishits tonight in scripting, acting, and directorial choices that created the perfect trifecta of bad. The result? For my money, the nadir of the entire show so far, in any season. I admit, this may be the rosy glasses talking a bit. Yes, I remember how much Season 2 dragged at times, how many side stories were explored and quickly abandoned with no apparent affect on the main narrative arc, how much bad acting was a part of almost every episode (and I’m not just talking Lori and Shane – Carl and Rick have improved a ton over the last couple of seasons). But when you’ve had a string of quality episodes going back the better part of two and a half seasons, where even the hiccups had at least some character development (“Slabtown”), a truly flat episode like tonight’s sticks out all the more. Click through for my complete review. Tonight’s episode was a hugely gutsy move. Last season, we went all-out for the first three episodes, and came to a lurching halt with Episode 504, “Slabtown.” The change of pace jarred the narrative flow of the first half of the season, a flow that wasn’t really recaptured until the mid-season finale. “Here’s Not Here,” clocking in at one and a half hours, takes the same chance as last year’s fourth outing – only this time around, it works very well indeed. Click through for my full review. Heavy. I can’t really say anything about this episode at all without giving away major spoilers. Yes, the title of my review is a spoiler – there is a strong possibility that someone big dies tonight – I’m just not saying who until after the break. So, if you’ve watched the episode, click on through to the other side. If not, watch it, then click through.